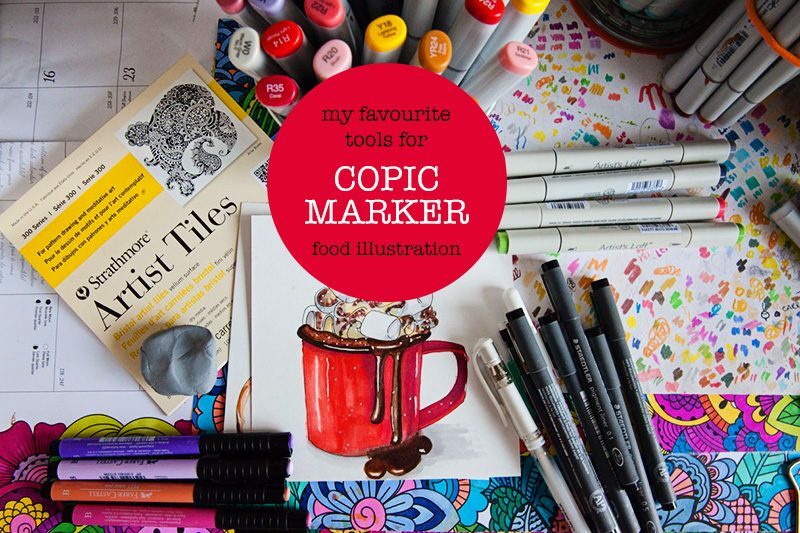 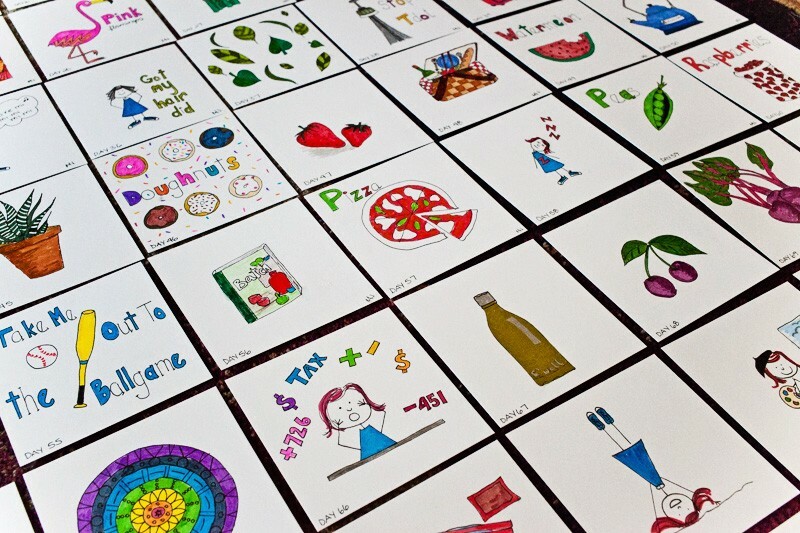 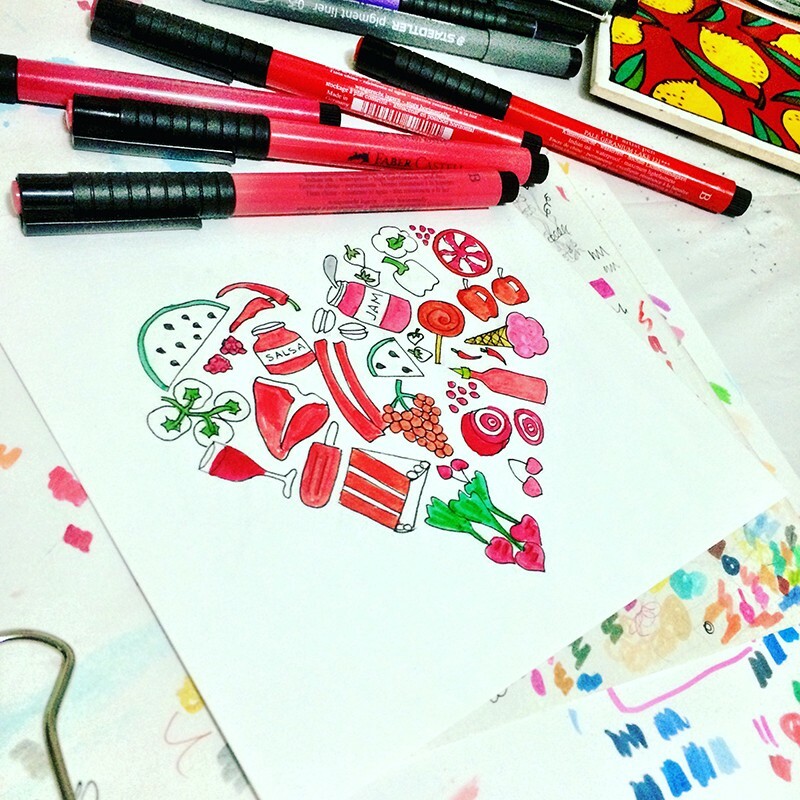 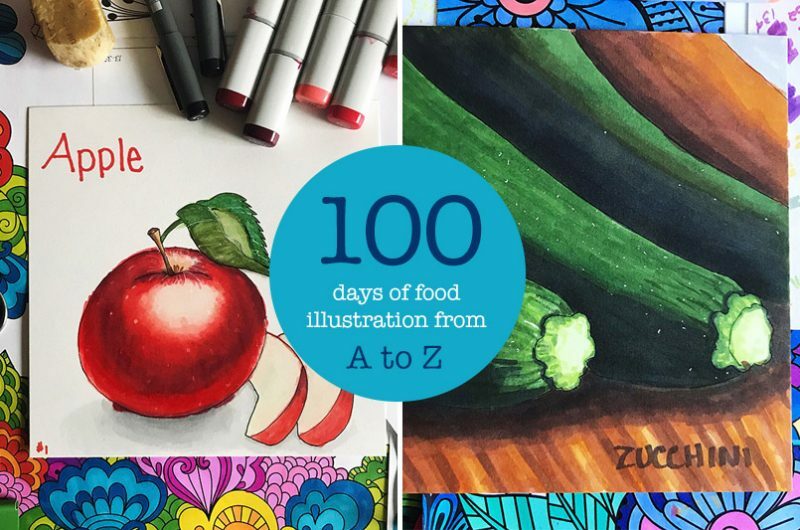 My 100 Day food illustration project – from A to Z! 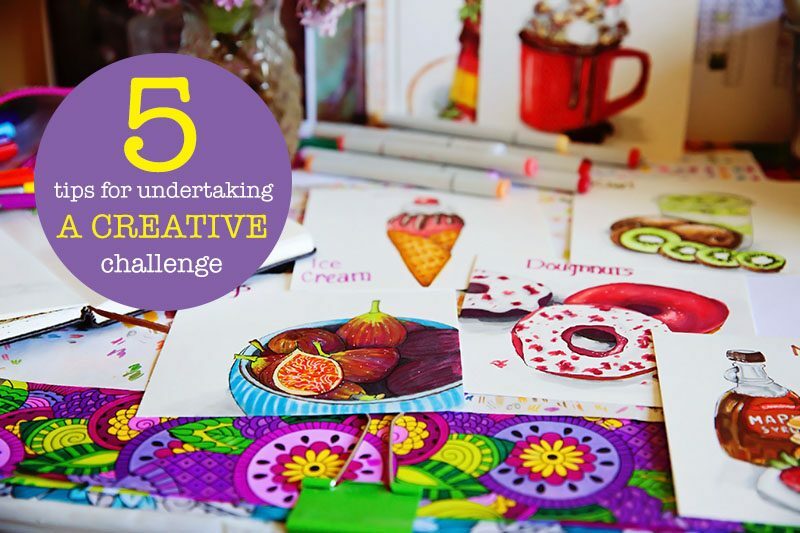 Starting a daily creativity challenge can help you grow so much as an artist or creative as well as help you kick start your creative juices. 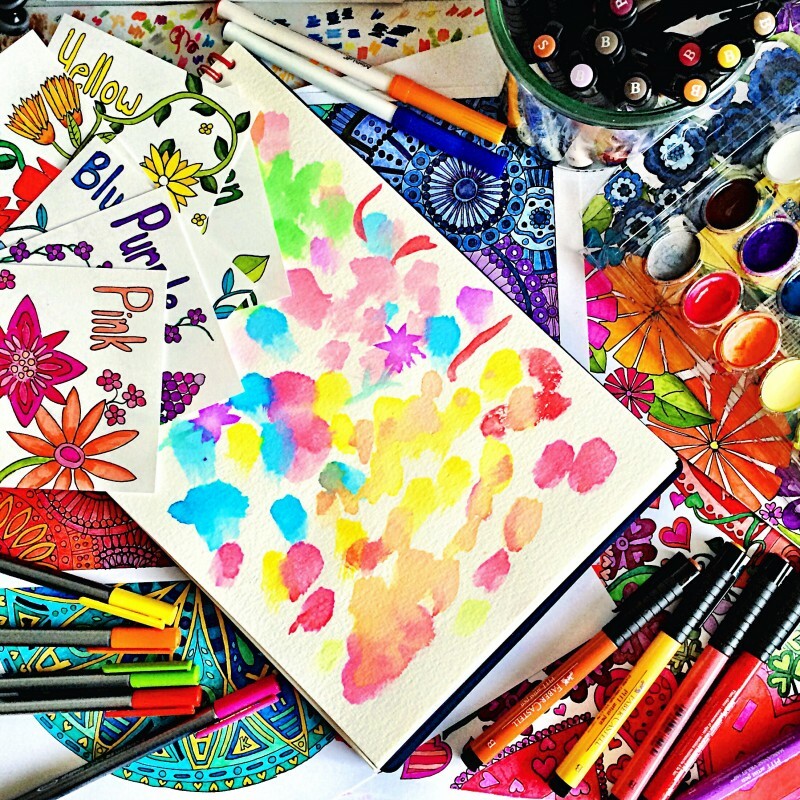 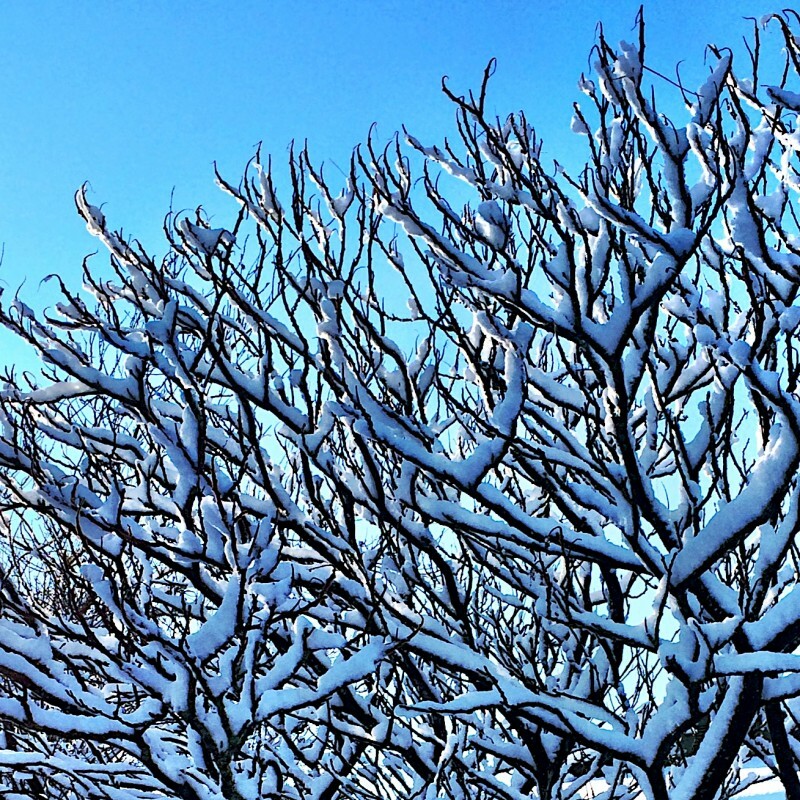 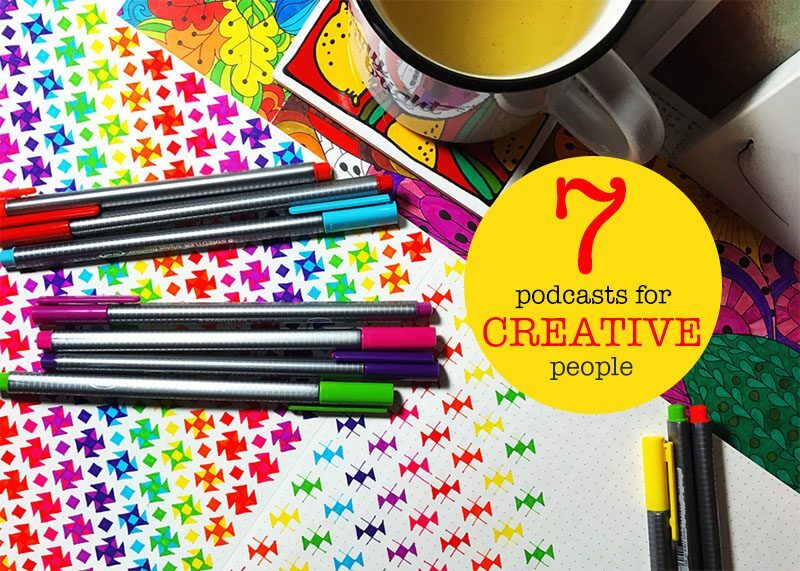 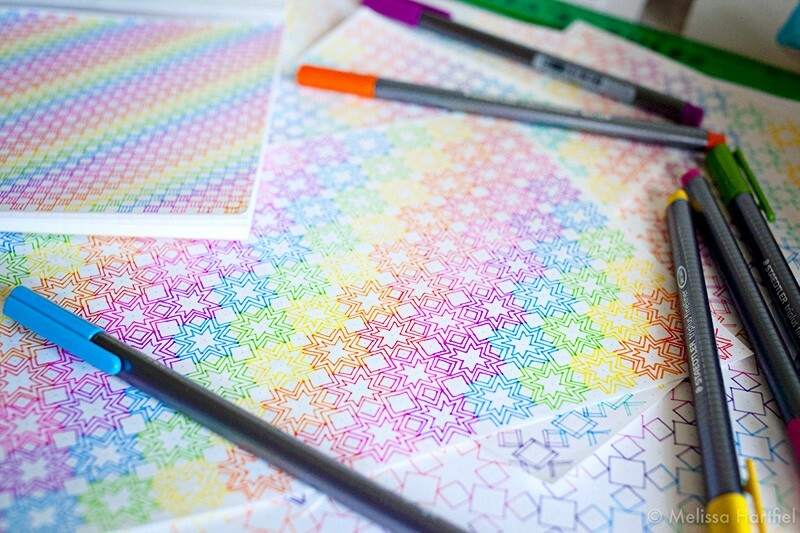 Here’s some tips to help you get underway with your daily creativity challenge. 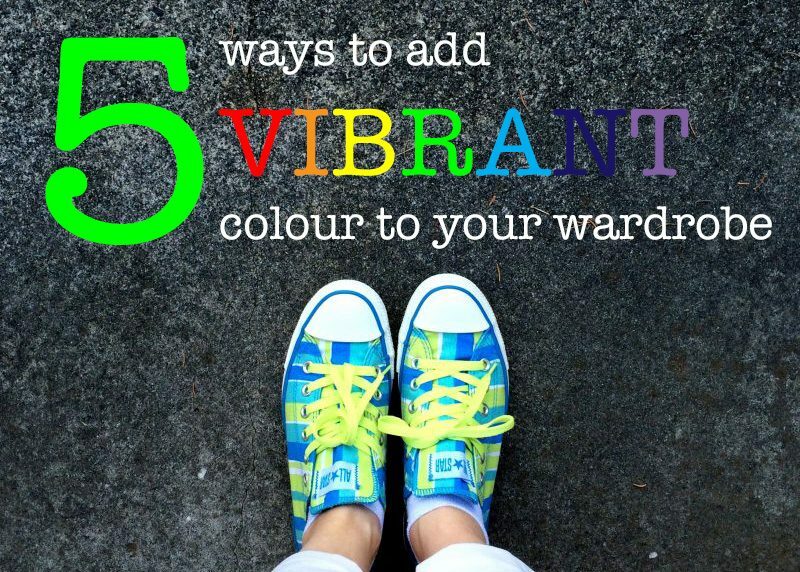 5 quick and easy ways to add a pop of bold and vibrant colour to your wardrobe.